Jason Rodriguez is a writer and editor, whose books have been nominated for an Eisner Award and 8 Harvey Awards. 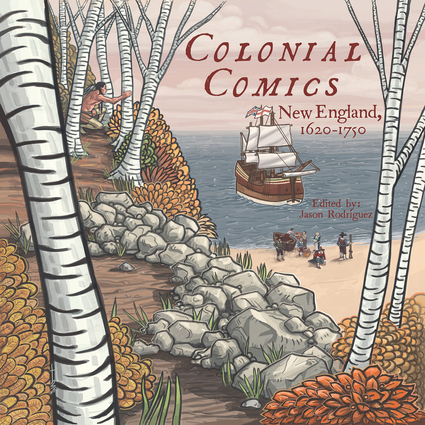 Colonial Comics represents Jason Rodriguez's most ambitious project to date. Jason lives in Arlington, VA with his wife and their two dogs, four cats, and a parrot. You can usually find him on a street corner, staring out into the future. For more on Jason's current and future projects, visit his website at jasonrodriguez.com.